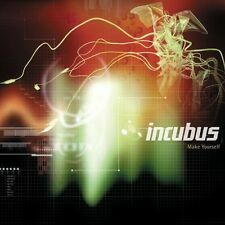 Make Yourself by Incubus (Sony Music Distribution (USA)) NEW SEALED !! 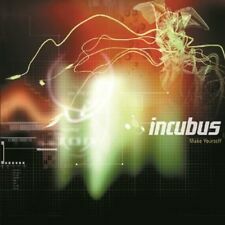 29 product ratings - Make Yourself by Incubus (Sony Music Distribution (USA)) NEW SEALED !! Trending at $5.74Trending price is based on prices over last 90 days. This page was last updated: 25-Apr 11:10. Number of bids and bid amounts may be slightly out of date. See each listing for international shipping options and costs.